I won’t lie: The past few days of writing have required a healthy, heaping dose of courage. Why, you ask? Because I’m finally returning to NIGHT GARDEN, the novel I started way back in 2015. I know–that doesn’t sound particularly terrifying. But between now and then, my novel-writing life has been a roller-coaster-y one. When I started NIGHT GARDEN four years ago, I’d just finished writing and editing PROHIBITED, my 1920s novel. NIGHT GARDEN was meant to be my work-in-progress while I shopped PROHIBITED for literary agent representation. (Somewhere out there, at least my brother Hunter gets this metaphor.) 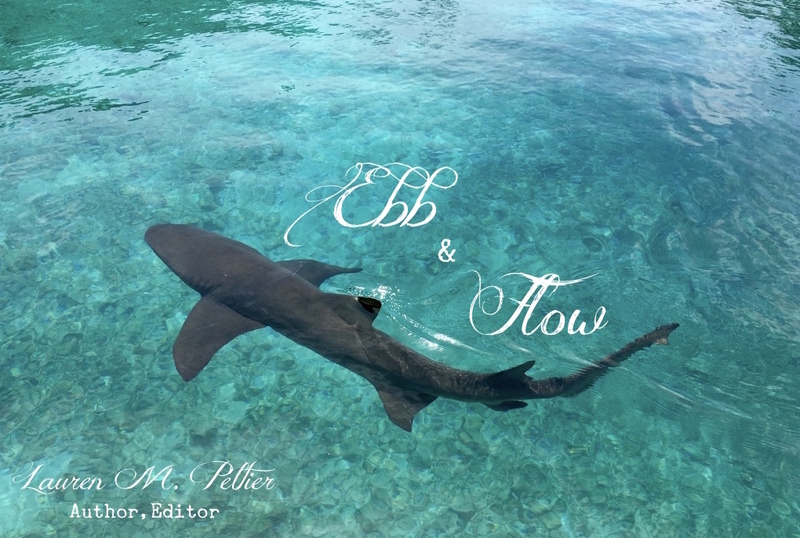 But if you’re not so into sharks, here’s a visual: PROHIBITED’s first draft. Yep, waaaaaaaaay too many pages in that stack.